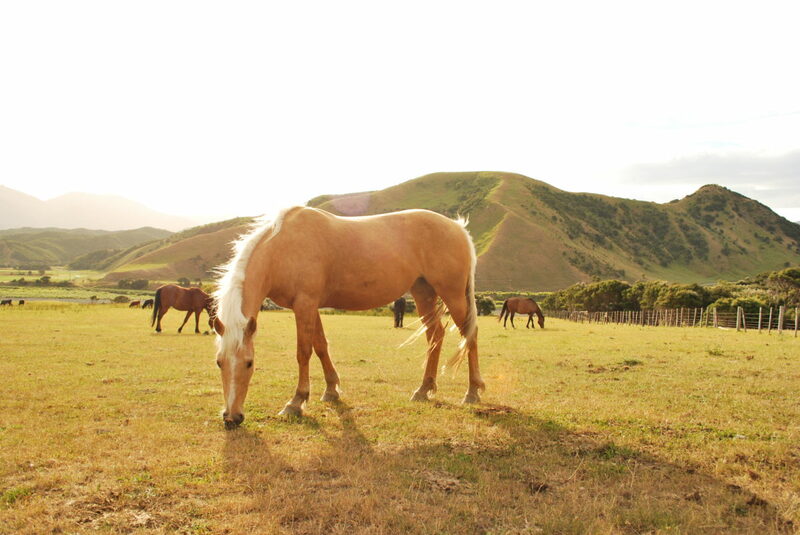 Guided Horse Trekking , Walking trails, 4 x 4 adventures and Accommodation. Come and experience a heavenly adventure at Riversdale Station. 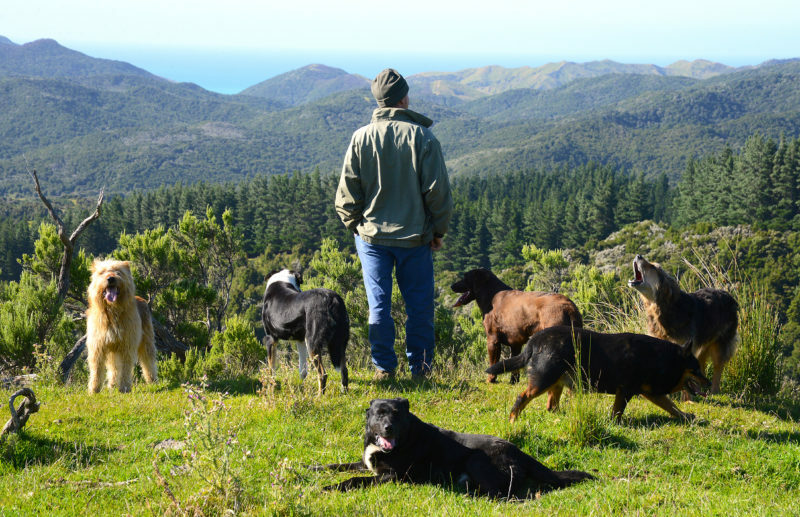 Our extensive 10,500 acre coastal, hill country farm offers horse trekking, walking and 4 X 4 adventures across rugged hills and wide shingle rivers. We have numerous treks and trails to choose from to suit you and your next adventure.